SUMMER BLOW OUT SALE – 50% OFF SOFTWARE DOWNLOADS – LIMITED TIME OFFERS. Web Easy Design Software: Web Designer software includes a large collection of fully customizable templates and Designs, including web themes and miscellaneous web graphics. Web Designer WebEasy Professional (WebEasy Professional 10) is unlike any web easy design software you will have seen before; an easy template based solution that gives you total page design freedom, no HTML skills required. Comes in 1 version, and offers advanced web design features. An overview of WebEasy Web Designer – and why it offers the best options for modern, friendly web design. Check out the amazing websites created with WebEasy 10 Web Designer. WebEasy Professional Web Designer includes website and web graphics templates created by professional designers to the highest standards. It provides web authoring tools that are HTML editors (CMS). We believe you should have complete freedom to include anything – text, graphics, photos – anywhere on the page, using just one tool. And you shouldn’t need to know, or even see, the HTML that goes into creating your site, any more than a car driver needs to know how an engine works. Pick your page design from the bundled templates, all created by professional designers so that quality is guaranteed. There are pre-built, ready linked multi-page sites, or you can build your own site from the page layouts offered in coordinated theme sets. WebEasy Web Site Builder has all the layouts you need (eg home, products, photo gallery, news, store etc). Then you can customize the pages with complete freedom and absolutely zero loss of quality! You only need one program for creating graphical websites – from design to publishing – and that’s WebEasy 10. WebEasy includes customizable web graphic, webpage and website template designs plus tools for creating your own designs, for photo editing (an integrated ultra-fast, non-destructive photo tool), and for advanced text layout. The Designs Gallery also includes a collection of cool tools. Site upload is covered too and there’s even a free web hosting offer! WebEasy gives you total design freedom – using drag and drop you can literally place anything, anywhere on the page. And things which are normally difficult to achieve in HTML are a snap in Web Designer – for example text with curved edges, text or graphics at an angle, text flowing around objects – no problem! WebEasy’s templates are created by top professional designers, so the quality is guaranteed. But of course you can customize the color, text, images, size etc to create your own personal look without any loss of quality. It’s the best of both worlds! Working with industry standards is vital, so Web Designer sites are W3C compliant, cross browser compatible (IE 10, Firefox, Safari, Chrome) and XHTML, CSS standards based. It can also import a huge range of files types for vector graphics, image and text including PDF, RTF, RAW, PSD, TIFF and of course JPEG, PNG, GIF. Now you have a great looking site and you’ll want to get the word out! WebEasy helps you achieve search engine success by making it easy to add the essential titles, descriptions and keywords, by site or by page. Advanced users can add HTML code to the body field to the head field, add XML sitemaps and easily embed Google Analytics web analysis tool to measure your success. It couldn’t be easier to add external files. Simply drag and drop the MP4 or FLV movie files, MP3 audio files or PDFs on to your page and position them as required. All the work to display and play them will be done automatically. An Instant Article is a HTML5 document optimized for fast mobile performance, rich storytelling capabilities, branded design and customized visual display. Through this guide, you’ll learn how to create an Instant Article and use a standardized markup language (similar to XML) to make your stories come alive with custom styles and interactive functionality. Building an Instant Article does not automatically create a corresponding Facebook post, however. It is a separate tool meant to enhance your article once someone shares it on Facebook. It simply means that any time a reader on a mobile device is directed to the article’s URL on Facebook, the link will be displayed as an Instant Article. Instant Articles displays stories as much as ten times faster than conventional mobile browsers, while also providing the kind of fluid, high-quality experience and interactivity people expect. Instant Articles introduces a suite of creative tools that allow publishers to bring their stories to life in new ways, with high-resolution photos, auto-play videos, interactive maps and audio captions. Instant Articles keeps publishers in control. Publishers decide what to share on Facebook, with article templates that mirror the look and feel of their brands. Publishers can even automate their workflow by using RSS to publish Instant Articles directly from their existing content management systems. This documentation explains how Instant Articles works, how the format is structured and how you can use it to publish content directly to Facebook. Now you can have the freedom to create an online experience that is truly beautiful and unique like a web easy professional. Create and re-create a web easy site that fits your style. Fresh, clean galleries designed to showcase your photos. Engage your inner control freak and sculpt every detail of your design. 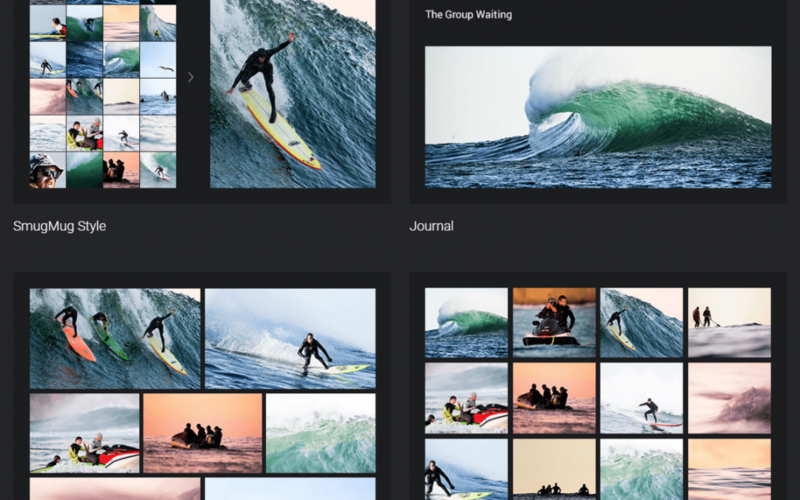 Watermark, unlist, and password-protect your photos and galleries. 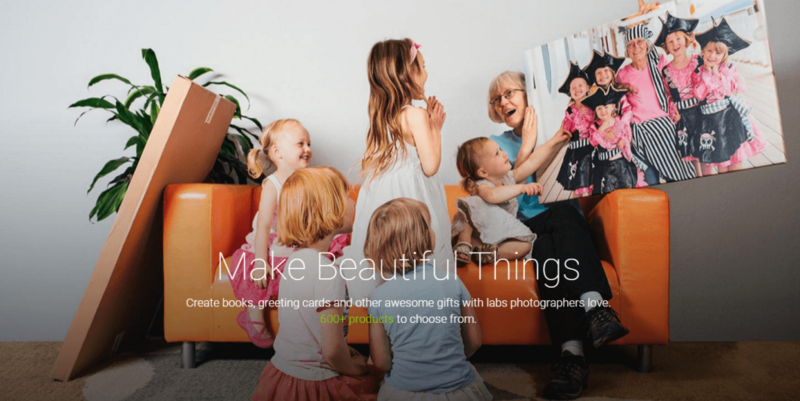 Create books, greeting cards and other awesome gifts with labs photographers love. 600+ products to choose from. Protect precious memories and share them with people you love on your own photo website. Stunning photo sites designed to sell. Since 2002 we’ve been family-owned, never selling out because we love photography and we love our customers. So when we say welcome, we mean it. Because here you really are part of the family. It is now web easy to create a professional looking video website in less than an hour. 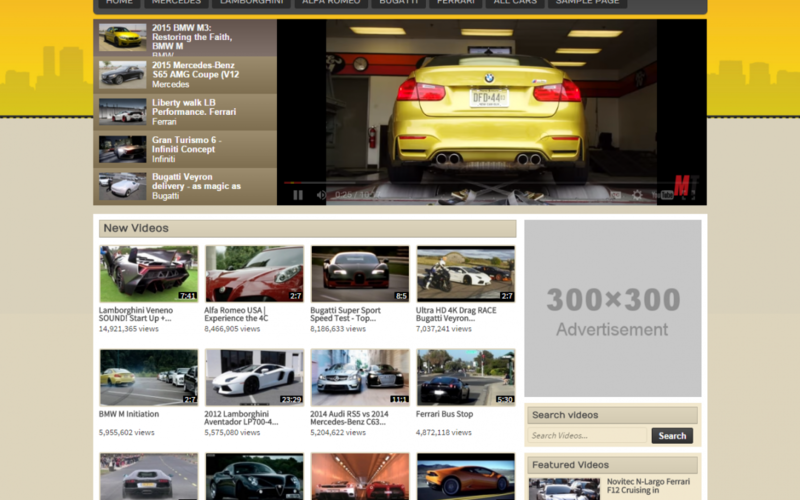 Best of all is you can post free 3rd party videos from off Youtube, Facebook and Vimeo. 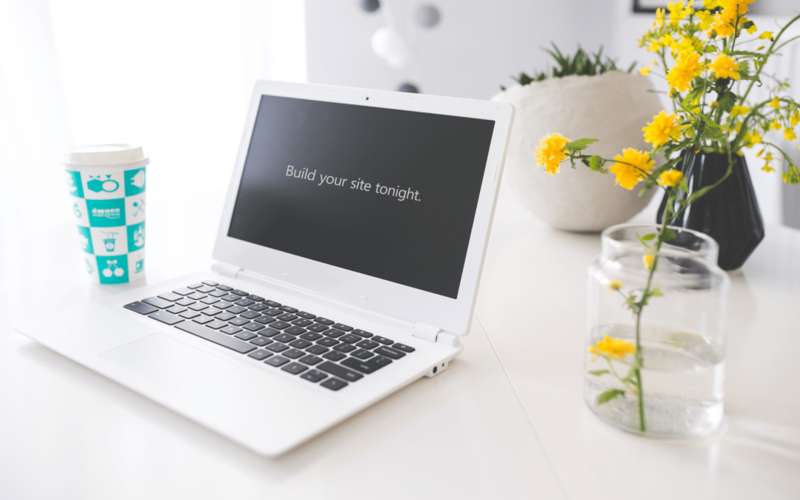 Customize your site’s design and content and use your own domain name. You make free money from Advertisements that appear along with each video. Make money working from anywhere by building an online video blog for your followers. Monetize your Social media channels by driving your fans to your money making website. Promote your Products and Services by engaging your fans with regular and relevant content on your video blog. Create a video sharing website where visitors can recommend videos or directly post videos to your website. The fastest way to get your website up and running with video content in just a few minutes. Choose one of our ready made templates, and customize every detail to make it truly unique. Choose between using your own domain name or a free Vidmy sub-domain. Have your website Rank well on search engines using our SEO fields and video sitemap. Advertisement placement built-in our templates. Show banner ads before video loads. Users can easily share your videos on Facebook, Twitter, Google+, Pinterest and Linkedin. Users can submit videos and have them automatically published or wait for your approval. Engage your users by allowing them to vote and comment on videos. Start tracking visitor behavior and demographic using our one step integration with Google Analytics. 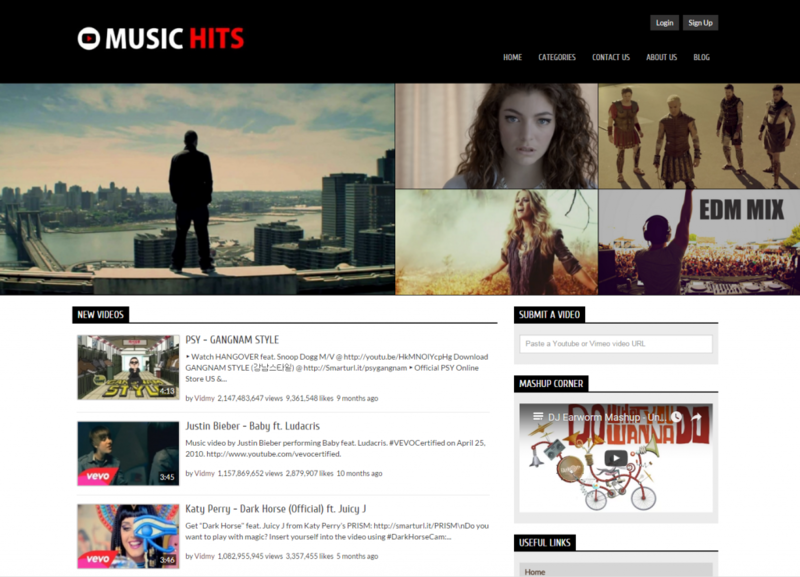 Get real-time statistics including most viewed videos and top performing categories. Have access to an offline copy of your website’s data including videos and registered users data. Freedom to add external scripts including third-party ad networks, analytical tools, and widgets. 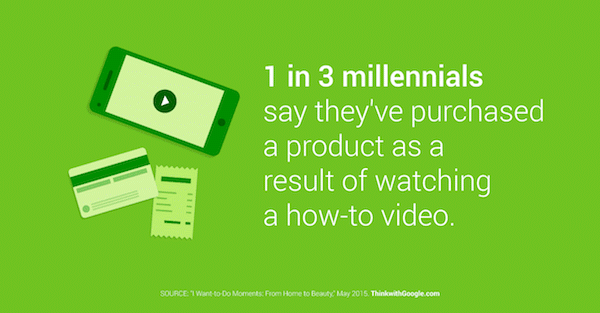 Think with Google: When people search for how-to videos, they are looking for help. The brands who respond to their need can win loyalty and drive sales. Automated Web Easy Template Designer – the first and only Web design automation product that instantly creates professional looking Website designs and Blog templates the web easy way – #1 Web Template Generator. Generate cool Web design ideas. Adjust generated designs to create great looking Web and Blog templates. Create perfectly correct, validated HTML and CSS that conform to Web standards. You don’t need to learn Photoshop, CSS, HTML and other Web technologies to create great looking designs, including images and buttons. If you are a Web designer, generate ideas, prototypes and quick Websites for your clients and friends. Choose and use many included design elements, from backgrounds to photo objects and buttons. Automatically solve problems with image aliasing, Web browser compatibility and other details requiring time and knowledge. Learn how to create professional HTML and CSS code. Save money on WordPress Themes and Web design templates. If you don’t have the time, hire your kids to create great looking web design for you. Sophisticated design element matching, object positioning, image sizing and coloring, color contrasting, rounded corners, border glow and shading, and other intelligent design effects automate Web design to the extreme. Configure familiar Web design elements like page layout, background, header, navigation menu, content blocks and buttons. Control anything from basic Website properties like page layout and color palette, down to individual objects and properties like gradient of your navigation menu subitem. Our studies show that even 6 year old children were able to learn and start creating great looking Website designs in less than 30 minutes. Borrow a neighbor’s kid and see for yourself. Cross browser compatibility, tableless XHTML & CSS output, W3C color contrasting and Section 508 support make this program an essential Web design tool for professionals and amateurs alike. Output your Web design as a WordPress Blog Theme, XHTML+CSS driven Web Template, Drupal CMS Theme, Joomla CMS Template, or Web Application Template (ASP.NET).